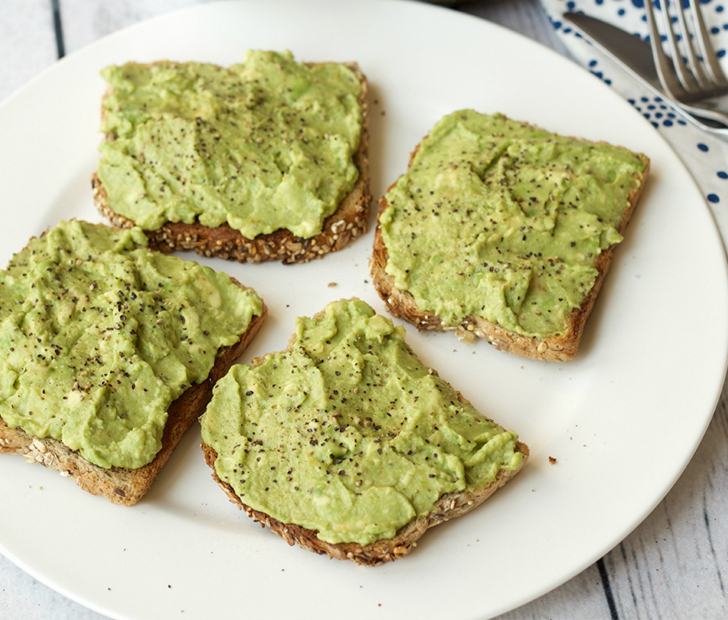 For the past few years, avocados have rapidly increased in popularity as a trendy food item. While they may be “Instagram-worthy” and all the rage these days, Dr. Donald Hensrud, medical director of the Mayo Clinic Healthy Living Program in Rochester, Minnesota, has nothing but wonderful things to say about them. 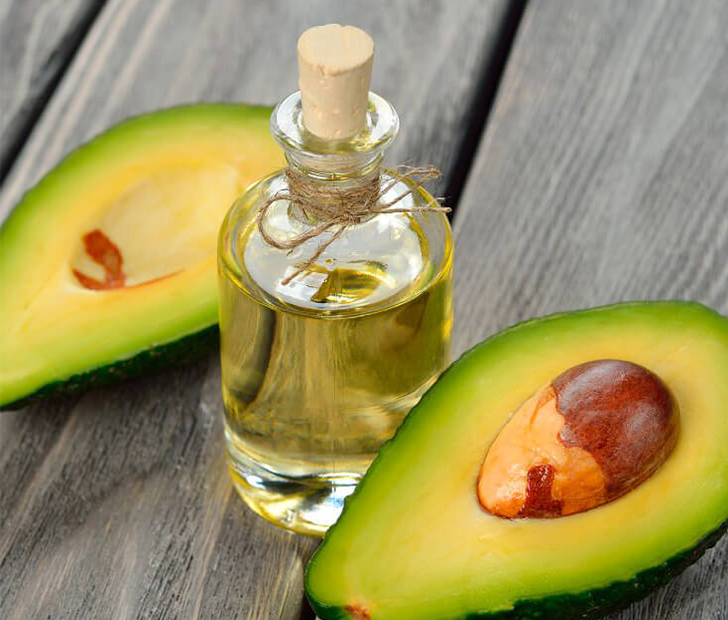 There have been some written mentions of avocados that date back to the 1500s and 1600s that suggest Spanish conquistadores also realized the health benefits of them. In 1605, a Spanish soldier by the name of Garcilazo de la Vega described the avocado as “delicious and very healthy for sick people.” It turns out he wasn’t too far off from the truth. From using avocado oil as a marinade, dressing, or cooking aide to adding it to smoothies, spreading it on toast, or simply throwing some salt on it and eating it straight, you can’t really go wrong with the versatile fruit. Just remember that it is high in fat, so watch your portion sizes for a balanced meal every time. You Won’t Believe What Happens To You When You Stop Drinking Diet Soda!